The Rotary World Choir is Calling All Singers! The International Fellowship of Rotarian Musicians (IFRM) forms the Rotary World Choir each year to sing during the Interfaith Service on the opening day of the Rotary International Convention. This coming year in Atlanta to commemorate the 100th anniversary of the Rotary Foundation, IFRM is determined to have at least 100 voices in the choir. 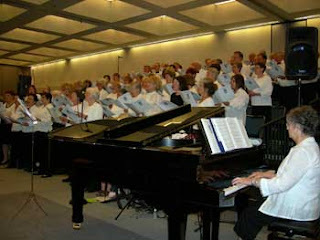 The choir is open to all Rotarians from around the world. This year in Seoul we had singers from Japan, Australia, India, Korea, England and the USA. 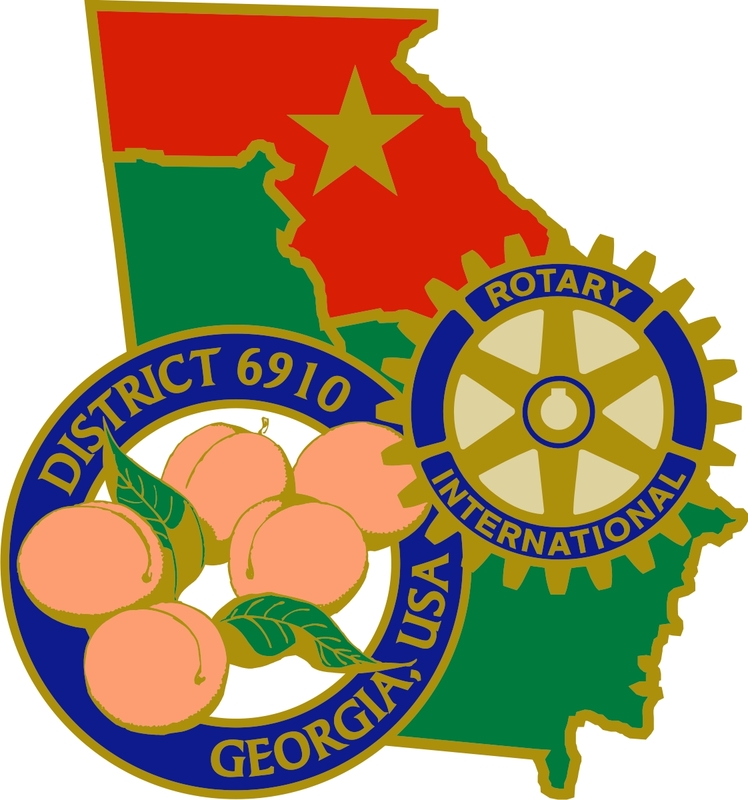 As a member of IFRM I invite you to join the Rotary World Choir and sing during the Convention in Atlanta. This is a great way to participate in the convention and meet people from around the world. You will get a new perspective on the international aspect of Rotary. And of course you know you like to sing! With the experience we have in Georgia with creating a choir, I am optimistic that with your help we can make this happen. Register here to be a part of the choir and visit The International Fellow of Rotarian Musicians for more information. If you want any more information please contact me, Barry Oxford, via e-mail at barry@turbodata.net. I’d love to hear from you if you register.